 Welcome to HADESTOWN, where a song can change your fate. 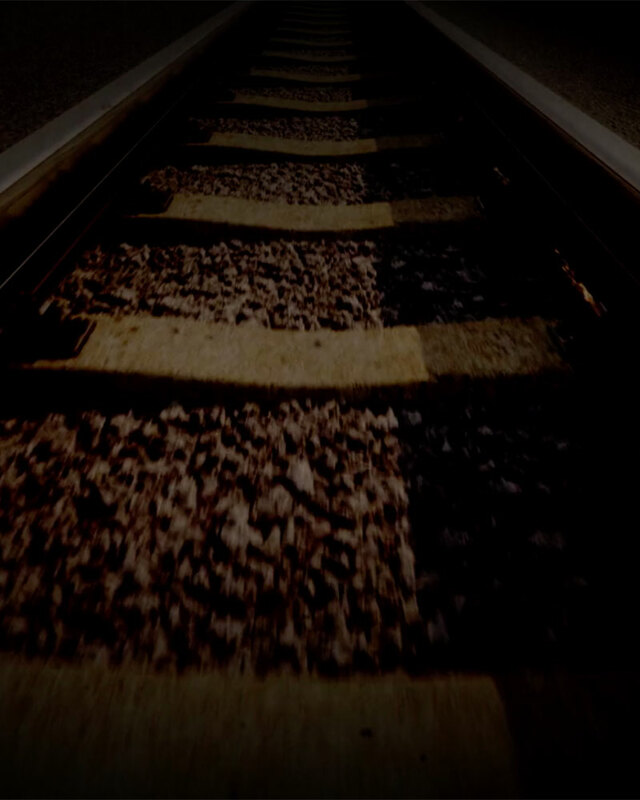 This acclaimed new musical by celebrated singer-songwriter Anaïs Mitchell and innovative director Rachel Chavkin (Natasha, Pierre & The Great Comet of 1812) is a love story for today... and always. 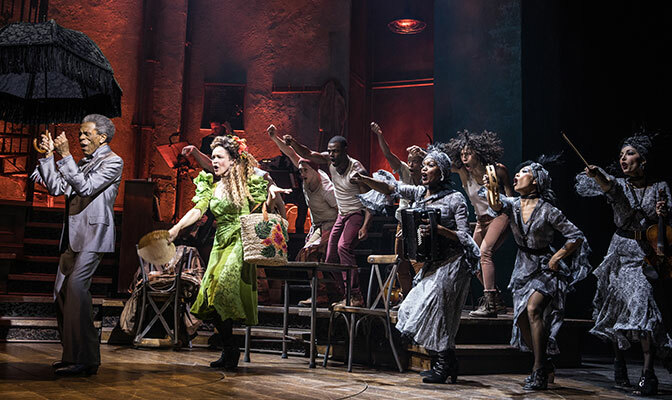 © 2019 HADESTOWN ON BROADWAY.